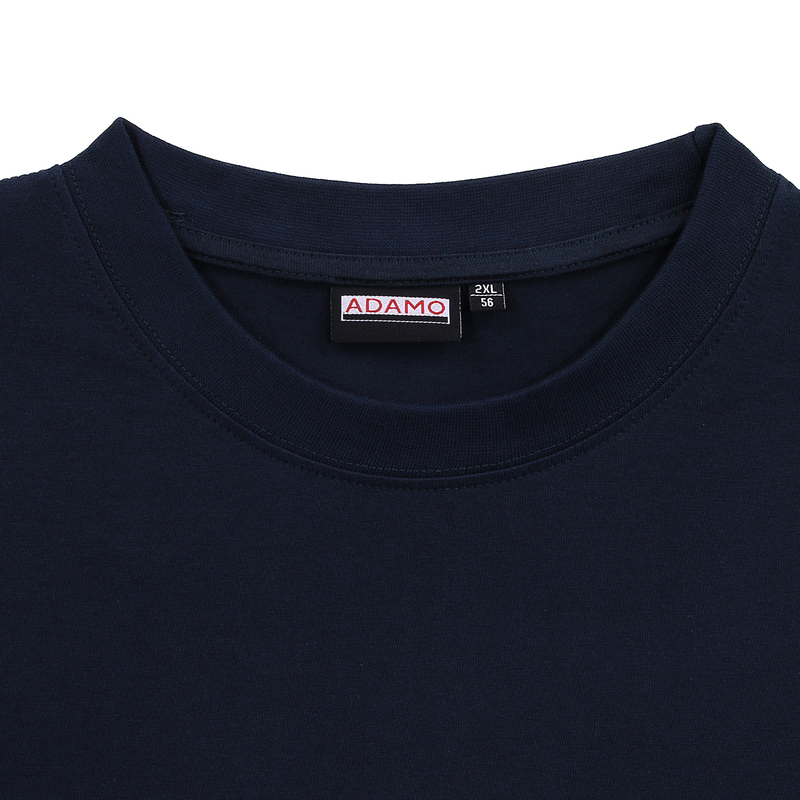 A good mixture out of high-quality material and manufacturing offers ADAMO men's fashion. 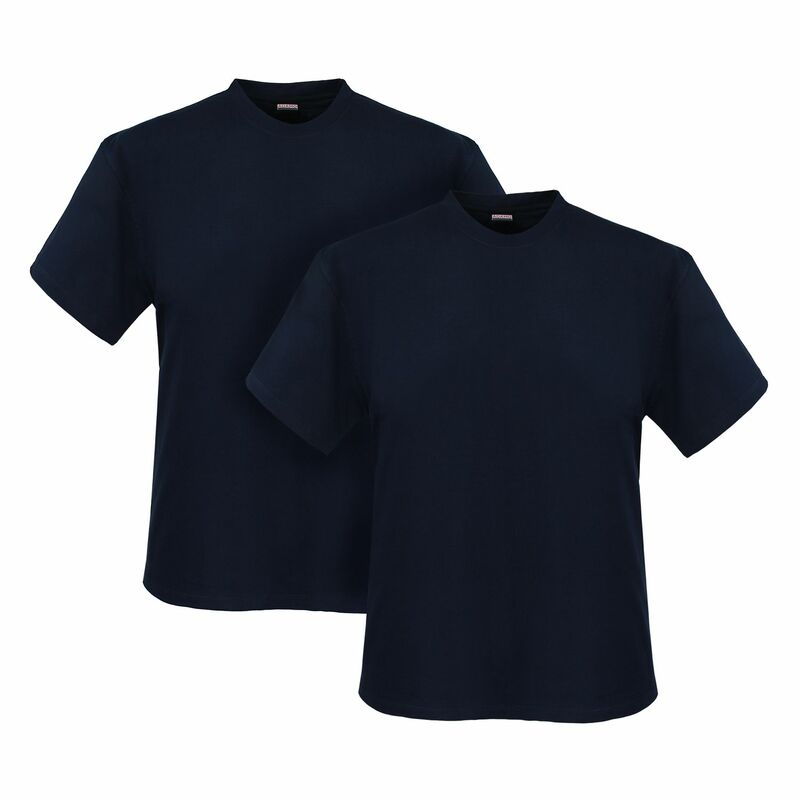 The cheap shirt is available up to 12XL. It is measured by eco-tex standard 100. Exellent comfort and long life pleasure are ensured with MARLON shirt by ADAMO. You get the shirt in a twin-pack. 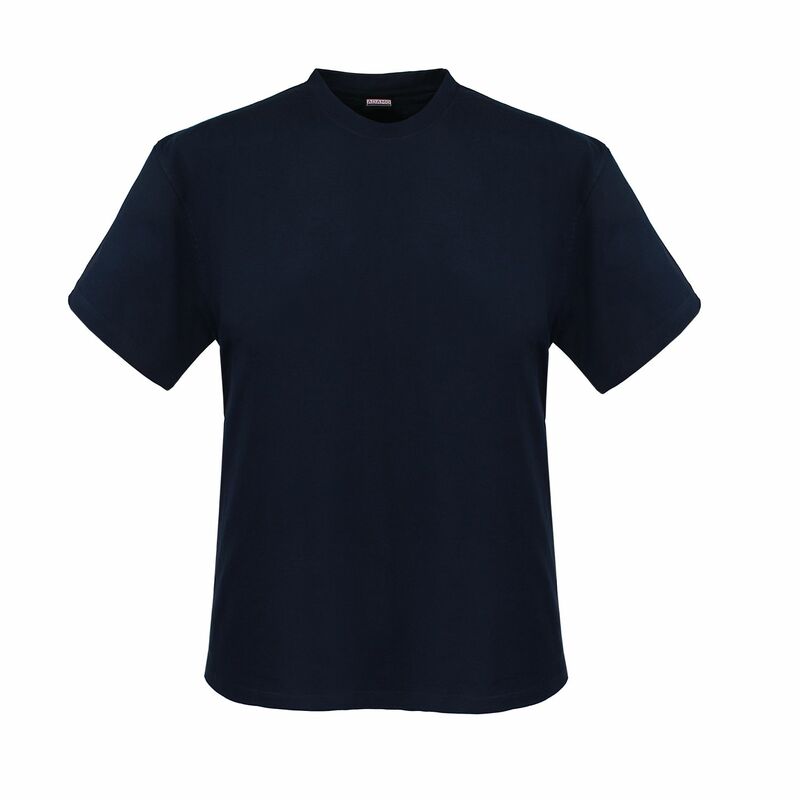 The shirt is machine washable until 40°C.